Are you an accountant or payroll bureau looking for payroll software? Did you know that with some software providers, you could manage an unlimited number of employers and employees? In this guide, you’ll find out everything you need to know about payroll software for accountants, including what it is and where you can find it. 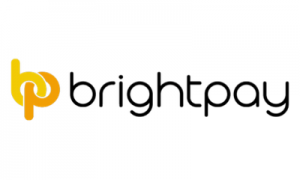 Brightpay could be an excellent choice for accountants because they offer high quality and flexible software which you can use to manage up to 10 employers at the lowest end, which costs £249 or an unlimited number of employees for £499. Their software application can help you to cut down the time needed to process payroll and deal with auto-enrolment, with free phone and email support. You can also benefit from a 60-day free trial, so you can see how Brightpay could help you and your accountancy business. Primo Payroll from Accentra is a highly rated provider of payroll services and software, some of which has been created specifically with accountants in mind. Their bureau tool is a payroll processing engine which also works with other features such as managing your clients, sending bulk emails, submitting forms, student loan notifications and auto-enrolment tasks. If you’re looking to manage multiple clients and want to simplify this process, Moneysoft could be the answer you have been looking for. 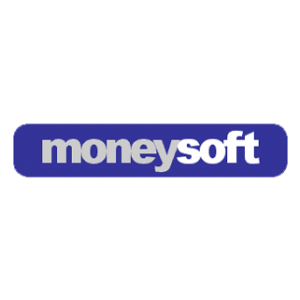 Many accountancy firms have switched to Moneysoft because of the many features available. Such as the value for money, ease of use, ability to correct any mistakes, real-time information and with their top tiered package, you can manage an unlimited number of employees. With the different packages available, there are suitable options for both smaller and larger accountancy firms. 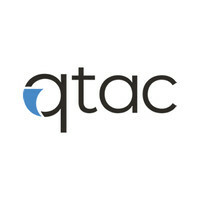 With software that is designed explicitly for payroll bureaus and business owners, QTAC offers solutions for both clients and accountants with their range of software options. For payroll bureaus, you can manage multiple companies with many features such as processing payroll, imports for timesheets, auto-enrolment and handling things like holidays and sick pay. QTAC allows you to email payslips, deal with department costing and everything else you might need to manage your clients. 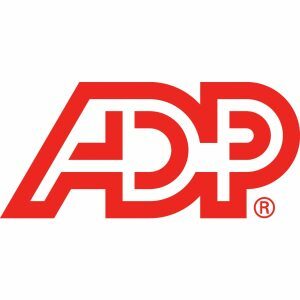 ADP offers both payroll services as well as software to their customers, with payroll and HR software which is specifically targeted towards accountants and payroll bureaus. For accountants, they can offer Accountant Connect which gives you access to all of your client’s information, including payroll, tax forms and other essential tools. Their software has earnt them many awards including Top New Product in 2019 from Accounting Today and CPA Practice Advisor from the Technology Innovation Award 2017-2018. FMP Global is an internationally recognised provider of outsourced payroll as well as software, some of which can be used by accountants to manage payroll and clients. Some of the payroll software includes features such as processing payroll, online payslips, tax, national insurance, reporting and much more. Customers have stated that FMP Global are friendly and helpful, and provide a professional service. 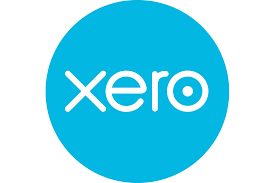 Xero is a highly rated and popular provider of software for both accountants and business owners, to manage and run things like bookkeeping, payroll and dealing with taxes. You can manage all of your clients in one place, integrate the software with apps like Expensify and Spotlight Reporting, and track activity to keep on top of your customers and their needs. Their customers state that the team are extremely helpful and friendly, and provide excellent customer service. Quickbooks are a highly rated accounting and payroll software company who can provide their customers with full packages that include everything you need to manage your clients and their business needs. Their HMRC recognised software can help you to efficiently manage your accounting practice and your workflow, including allowing you to send your clients essential information and reply to any questions they might have. 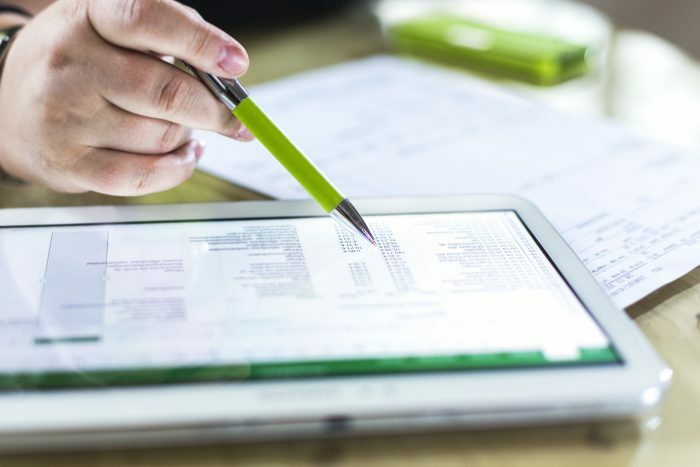 Quickbooks have an excellent reputation online, with many customers stating that the software helps to reduce any mistakes and keep businesses running smoothly. Star Payroll provides both employers and accountants with payroll software with bespoke pricing and a proven track record with 60% of the top UK accountancy firms choosing Star for their payroll. Their software comes with many excellent features such as bureau management, payroll processing, auto-enrolment, work allocation and notifications for deadlines. 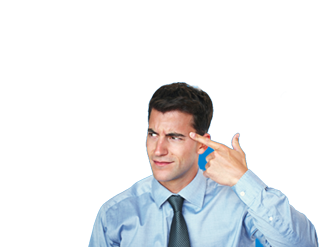 They claim that using Star Payroll will increase your productivity, and you can trust a well-established company. Sage is a well-known name when it comes to accounting, payroll and HR software, which is suitable for businesses of all sizes, ranging from small to large companies. Their payroll solutions, which are tailored to accountants and payroll bureaus, have many beneficial advantages such as payroll processing, automation, client collaboration, self-service and you can create and send payslips. Customers state that Sage provide excellent customer service, their software is a top product and highly recommended. Payroll is a list of your client’s employees, details concerning your client’s employees salaries and any deductions, which might include things like tax and insurance. This might include anything from holidays to absences, plus if you have software that integrates with HR software, you might be able to see your customers employees performance and development too. Software from Brightpay could cost around £99, while Payroo is an example of free software, and SageOne could be as little as £3 a month. It depends highly on the software that you purchase, as well as things like how comprehensive it is and the features on offer. When using payroll software, rather than outsourcing completely, you have control over your payroll, but with the added benefit of software that can help you to calculate payments. This requires less administration than if you did payroll without specialised software so that you can focus on the other areas of your business. For accountants, this means being able to manage your different clients efficiently, sometimes with integration to client billing too. Which payroll software is the easiest to use? Many accountants have said that Moneysoft is intuitive and easy to use the software because you can pick it up quite quickly without knowing too much about your payroll. Sage is also a renowned company that is popular with smaller companies; they claim you don’t need any previous experience, and there are tutorials you can use if you aren’t familiar with the software. This is because they claim it doesn’t require any previous knowledge. What is your budget for payroll? Do those clients have a lot of employees? Are you hoping to expand this part of your business? Do you need the basics or a comprehensive package? In conclusion, there are many different options available to accountants that want to either expand and offer payroll on top of their other services, or who want to find the best software possible. Have you learnt everything you need to know? Take a look at the Expertsure guides to find out more, or fill out the form at the top of the page to get a quote for your payroll.